LOS ANGELES: Jennifer Aniston will portray the first female – and first gay – US president in a comedy film for Netflix, the streaming service said on Friday. American stand-up comedian Tig Notaro will play Aniston’s wife in the film and she is also co-writing the script for the film, titled First Ladies. “When Beverly and Kasey Nicholson move into the White House, they’ll prove that behind every great woman… is another great woman,” Netflix said in a statement. 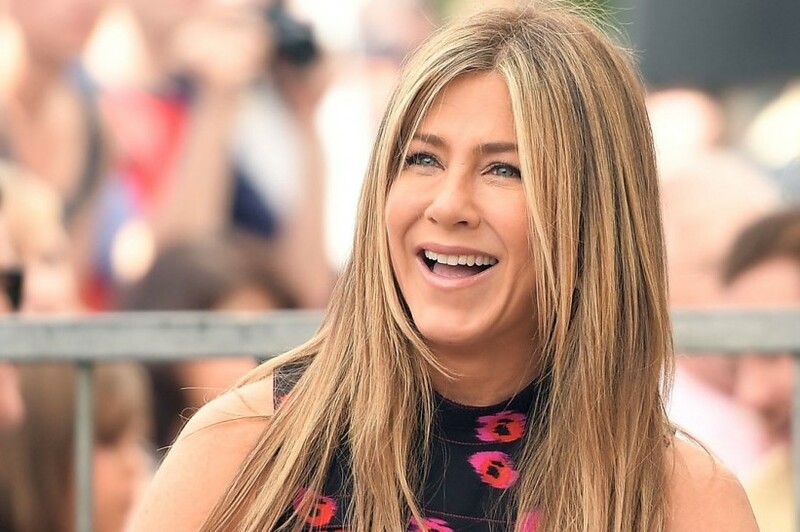 The announcement was the latest in a series of high profile projects for Aniston, 49, whose career has consisted mostly of romantic comedy films since the end of the sitcom Friends in 2004. She also is working on her first TV show since Friends as the co-star and an executive producer of a drama series for Apple Inc about the lives of people working on a morning television show.